Partner of HealthCap. 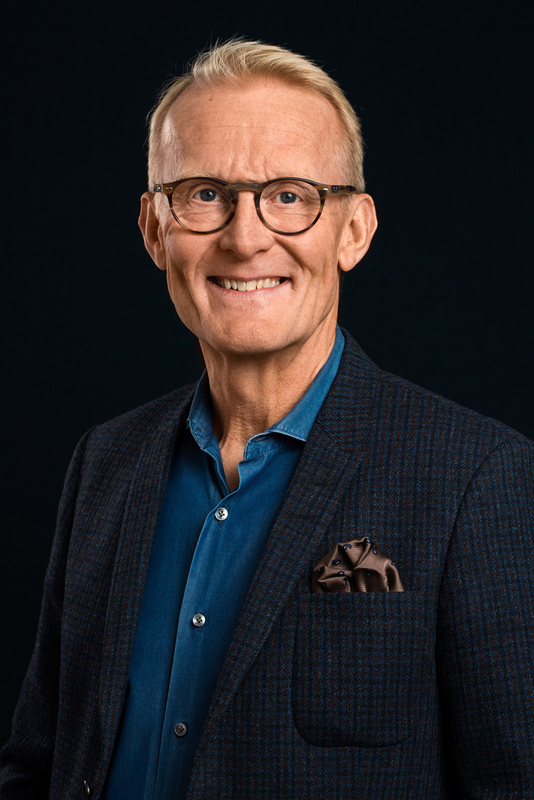 Prior to joining HealthCap in 2001, Dr. Christenson was with SEB Företagsinvest (the venture capital arm of SEB) to supervise its health care portfolio. He has senior management experience from Astra Pain Control as Project director and AstraZeneca as Global Product Director and member of the global therapy area management team of Pain & Inflammation. Dr. Christenson received his medical training at the Karolinska Institute and received his PhD in basic neuroscience in 1991. He served as a lecturer in neuroscience and also held a position as Assistant Dean at the Karolinska Institute Graduate School for two years. Dr. Christenson has four years of clinical specialist training in paediatrics and paediatric neurology.